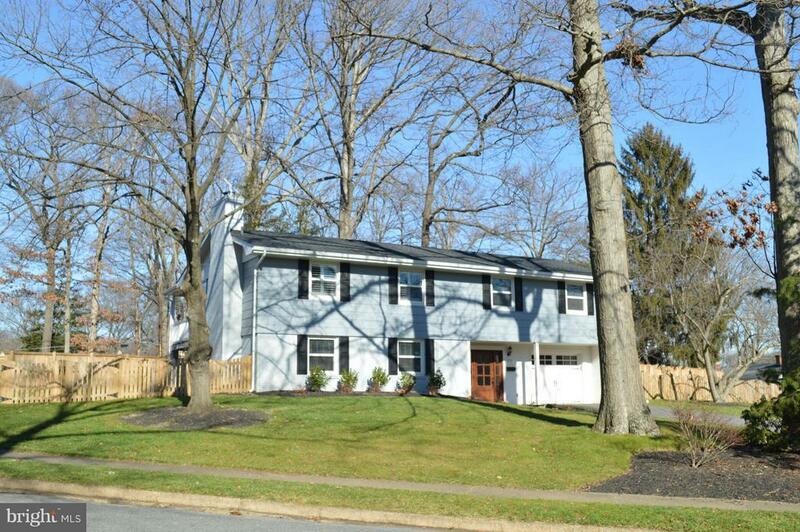 Stunning updated home in Severna Forest! Corner lot with water privileges. Rear fenced yard, large partially covered deck and well landscaped. Open concept in main living area. Stunning kitchen with island and gas cooking. HOA is voluntary for water access. Main level laundry, bedroom, full bath and family room with gas fireplace and stone profile. Upper level has three bedrooms, two full baths, living room, dining room and kitchen and hardwood floors. Plantation shutters, upgraded interior doors and light fixtures, recessed lighting, nothing left to the basic or drab. Come see this gem today. Directions: Benfield Road to Balsam to left onto Cottonwood and after the bend the property is on the left.